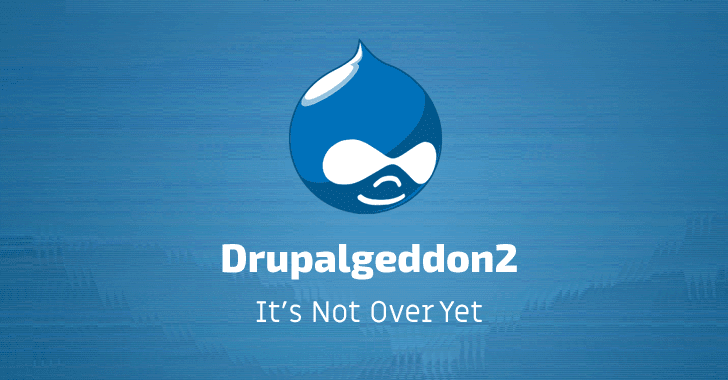 Security Intelligence blog: Is Your Site Protected Against Drupal Security Flaws? Drupal is a leading open source content management tool that hosts a significant portion of the most popular websites on the internet. If you have not heard about the Drupal security flaws from earlier this year, then you need to take a closer look at what happened and start taking precautions to protect your own installations. You can read my post in IBM’s Security Intelligence blog here.